This article is from Forbes, posted here for educational and archival purposes. Parents of severely autistic children are turning to medical marijuana for relief. After seeing the results that epileptic children experienced, these desperate parents are beginning to wonder if it will work for them too. There are very few studies linking cannabinoids as a treatment for autism, but that isn’t holding these parents back. Most figure they don’t have anything to lose. Autism is a neurodevelopmental disorder known for its ability to impair communication and social interaction. Some children are able to function well with various treatments, while others suffer with the inability to speak and self-harming behaviors. According to the Center for Disease Control and Prevention, 1.5% of the children in the U.S. are diagnosed with autism as of 2014, so this is a huge patient population. 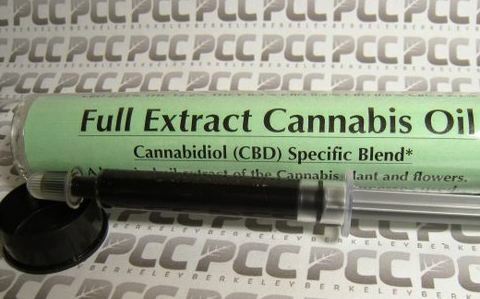 They are using CBD or cannabidiol, which can be derived from marijuana and hemp plants. Marijuana has higher levels of THC than hemp, which causes the “high” effect, while CBD contains the medical properties. 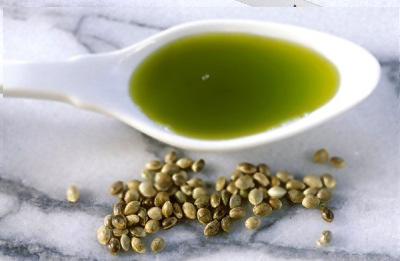 Hemp has more CBD than marijuana, but less of the medicinal compound within CBD to have an effect. Marijuana plants can be bred to have higher levels of CBD and then those flowers are used to create CBD oil. It can also be extracted from hemp plants…..
Another mother, Mieko Hester-Perez founded The Unconventional Foundation for Autism when she discovered that medical marijuana helped her autistic son. 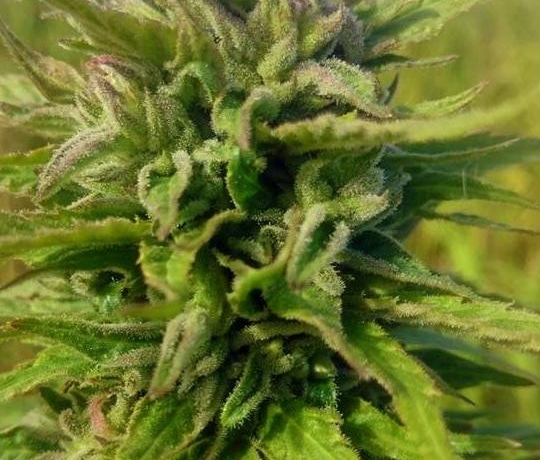 The story is similar to the famous Charlotte’s Web cannabis strain, so named after the little girl named Charlotte who’s epileptic seizures were dramatically reduced after using this particular breed of cannabis. The story became famous on a ’60 Minutes’ program. This version is called Joey’s Strain and it was created by Kushman Genetics for Ms. Perez’ son Joey. The website cites a Dr. Rimland and his editorial piece, ‘Is Marijuana a Valuable Treatment For Autism.’ However, this article contains no references to any studies and is only a collection of anecdotal stories. More recently, Kalel Santiago, a child with autism so severe he wasn’t able to speak, started speaking his first words after simply spraying hemp oil in his mouth twice daily according to Dr. Giovanni Martinez, a clinical psychologist in Puerto Rico. Dr. Martinez said, “He started using the product three weeks ago. He was a full non-verbal patient. He only made sounds. The only change in his treatments was the use of CBD.” The parents pursued the treatment on their own. Dr. Martinez has also been doing his own research on CBD and shared it with the parents. “I’m very impressed with the language he has acquired,” said Dr. Martinez. Dr. Martinez noted that when Kalel couldn’t communicate, his behavior became bad as he acted out due to his frustrations, but by opening up his communication abilities his conduct has improved. “He laughs every time he hears his voice,” said Dr, Martinez. The lack of research isn’t holding back the grassroots efforts. There are numerous pages on Facebook that have created autism and cannabis communities. There are several websites devoted to the idea. There are doctors that are writing about the stories they have heard. The one thing lacking is multiple scientific studies. Doesn’t CBD Come From Marijuana (Cannabis)?